A new type of rocket that could send humans to Mars in less than six weeks instead of six months or longer may be one step closer to reality. NASA has selected Texas-based Ad Astra Rocket Company for a round of funding to help develop the Variable Specific Impulse Magnetoplasma Rocket, or VASIMR. The new rocket uses plasma and magnets, not to lift spacecraft into orbit but to propel them further and faster once they've escaped the planet's atmosphere. “It is a rocket like no other rocket that you might have seen in the past. It is a plasma rocket," Dr. Franklin Chang-Díaz, a former shuttle astronaut and CEO of Ad Astra said in a video describing the rocket. "The VASIMR engine is not used for launching things into space or landing them back but rather it is used for things already there. We call this ‘in-space propulsion.'" While missions near Earth would be able to use solar energy to power the rocket, a mission to Mars would require something far more powerful -- most likely nuclear power, which the company has called "an ideal power source in space." In ideal conditions, the rocket could propel a spacecraft to Mars in just 39 days. The NASA contract, worth about $10 million over three years, would go toward creating a prototype that could operate at high power for a minimum of 100 hours, the company said in a news release. The project is being funded as part of the space agency's Next Space Technologies for Exploration Partnerships program. 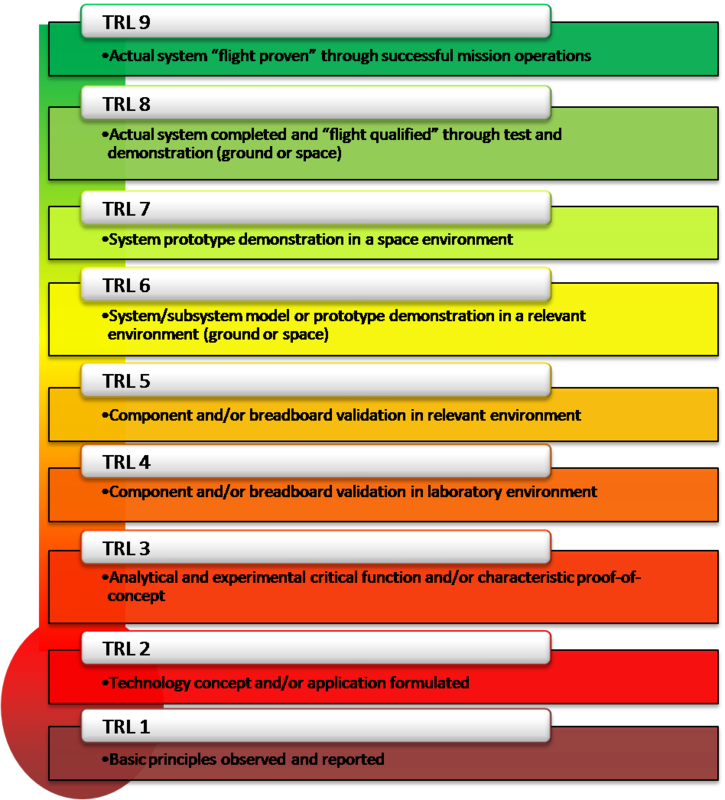 The goal is for the prototype to reach a technology readiness level (TRL) greater than 5 on NASA's 9-level scale. TRL 5 System/subsystem/component validation in relevant environment: Thorough testing of prototyping in representative environment. Basic technology elements integrated with reasonably realistic supporting elements. Prototyping implementations conform to target environment and interfaces. “We are thrilled by this announcement and proud to be joining forces with NASA in the final steps of the technology maturation,” Chang-Diaz, who took part in seven shuttle missions, said in a news release. “We look forward to a very successful partnership as we jointly advance the technology to flight readiness." Critics have called VASIMR unrealistic, with Mars Society president Robert Zubrin saying last year that to bring humans to Mars, the rocket would need "nuclear electric power systems with 10,000 times the power and 1/100th the mass per unit power as any that have ever been built." Good News: It Looks Like There Was Liquid Water On Mars. NASA's Mars rover Curiosity is currently on the Martian surface, resting on the slopes of a mountain called Mt Sharp. Scientists now think that the crater itself was not created by an impact, but by erosion following a past life as a vast lake. Data collected from NASA's Curiosity rover suggests Mount Sharp was shaped by sediments deposited in a lake over tens of millions of years. Why is this significant? Because standing water existing for long periods on Mars is a key component in the search for life - and now NASA happens to have a robot right in the middle of it. That's a big deal. Though it's not proof of life.